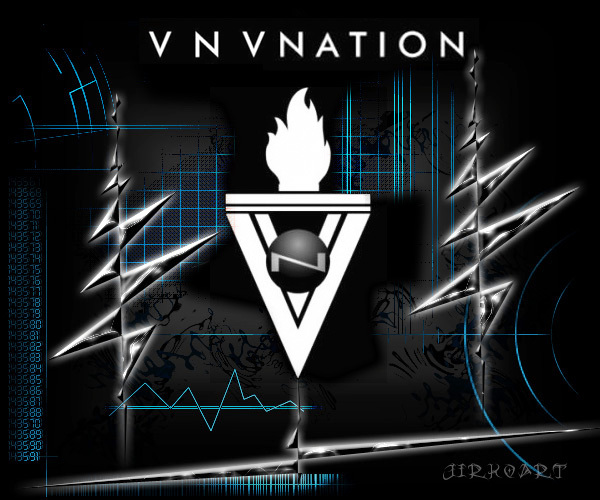 VNV Nation are an Alternative Electronic group from Ireland and England. This Irish/English duo have persistently leaped from strength to strength over the last few years, emerging as a powerhouse in the alternative electronic rock and industrial scenes. Their unique sound blends influences from contemporary electronic music, indie, rock, underground dance music and 80s industrial, with thematic lyrics and inspiring, emotive vocals. The music can range from hard-hitting beats to indie-electronic anthems to haunting ballads to symphonic orchestrations. 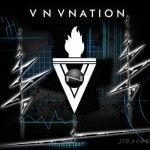 VNV Nation have also earned incredible acclaim for their energetic live shows and gained a fanatical worldwide following. I saw them live in Amsterdam recently and they are amazing! Alot of people who love the dark Italo sound like VNV Nation too. Anyway if you don’t know them, this is your chance to get a good first impression!